The 4025A 1x4 25-Pair, 50-Pin Passive Splitter for 800 and 4000-Series from Telex is a passive splitter that can be used to connect multiple 800-series master stations or 4000-series IFB system control panels. 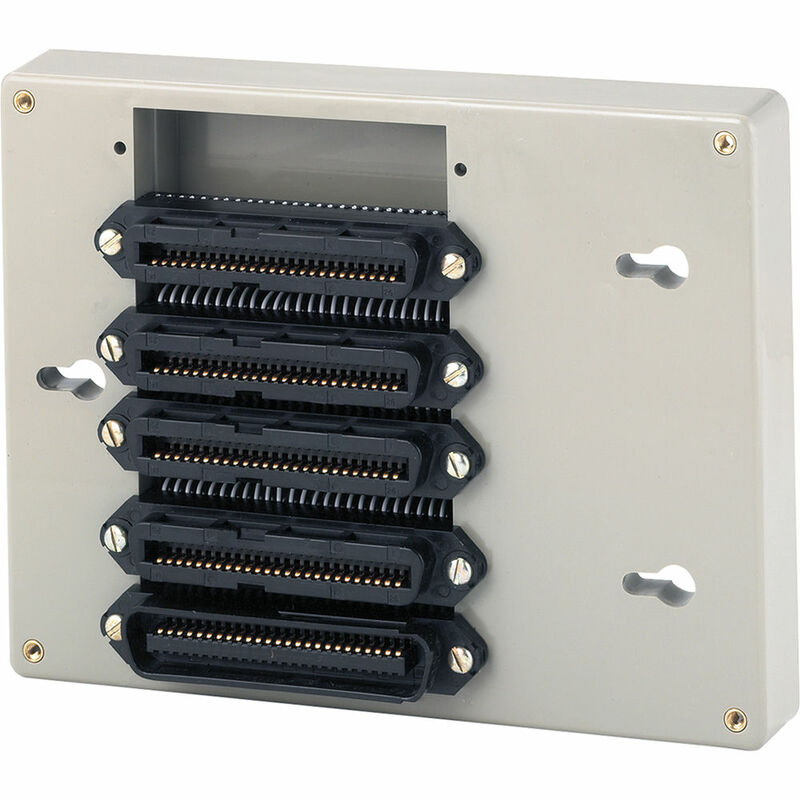 The unit features 1 input and 4 outputs, each of which has a 25-pair, 50-pin connector. Because the unit has a passive design, no power is required for operation. Box Dimensions (LxWxH) 10.0 x 8.3 x 4.0"
4025A 1x4 25-Pair, 50-Pin Passive Splitter for 800 and 4000-Series is rated 5.0 out of 5 by 1. Rated 5 out of 5 by Eunice from Excellent, timeless RTS is most definitely reliable and timeless!